Great News! Advance Health and Wellness Centre now offers Direct Billing with most insurance companies. We can bill your benefits plan in real time. Saving you time and effort in turn reducing any upfront out of pocket expenses related to your treatment. 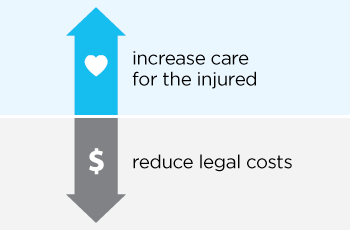 As of April 1 2019, anyone injured in a crash will have access to significantly improved benefits to support their care and recovery. This means more coverage and less out-of-pocket medical expenses! Call today to inquire! Learn more about the recent changes to ICBC Coverage following a motor vehicle accident.